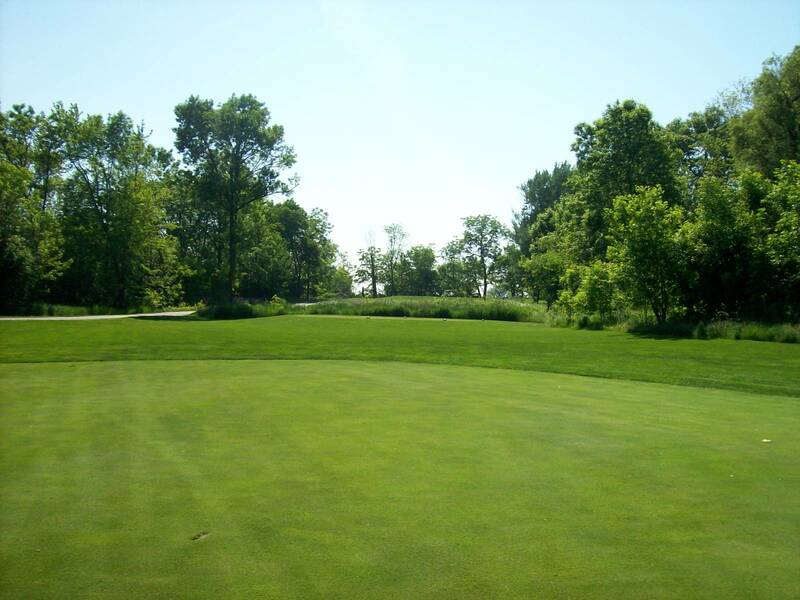 Opened in 1999, Thunderhawk Golf Club was designed by Robert Trent Jones, Jr., and is an elite 18-hole championship public course located in North suburban Beach Park. 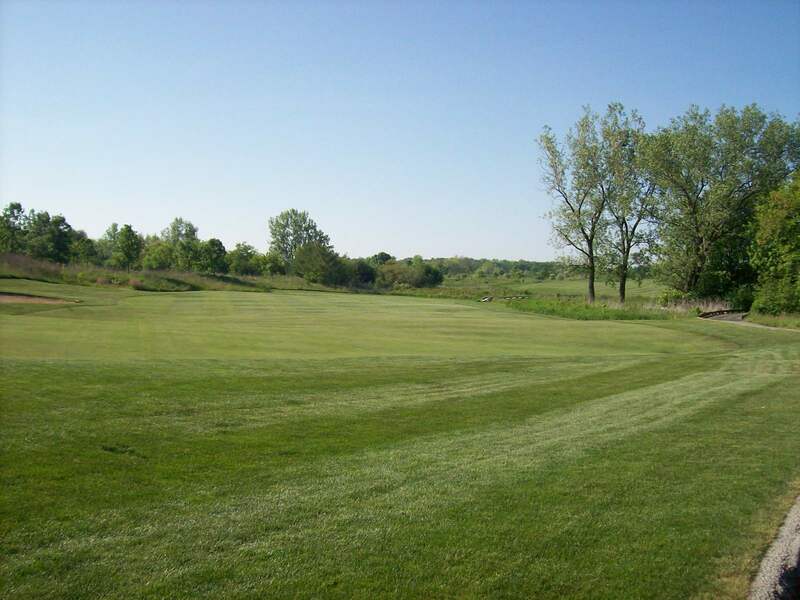 Since opening, the course has received many accolades including being named one of the “Best Places to Play” and “Best in State” by Golf Digest. 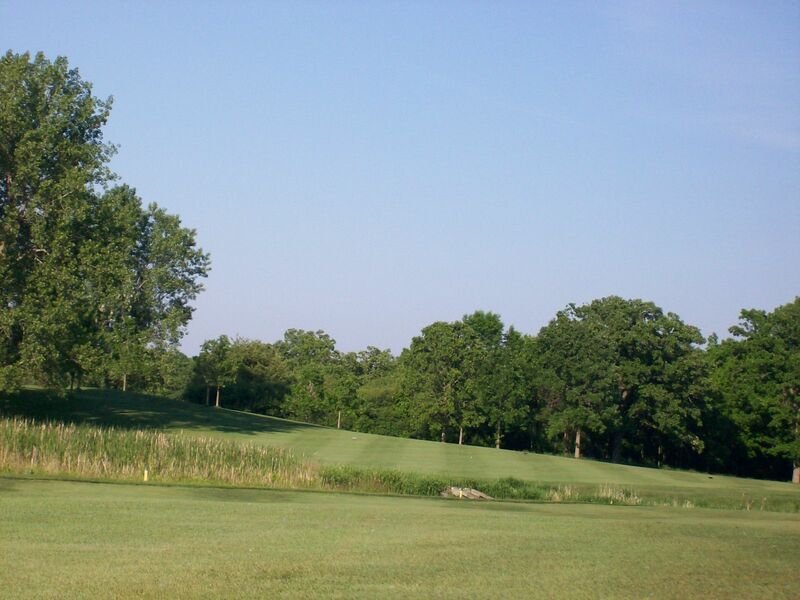 ThunderHawk Golf Club is nestled on 228 beautiful acres of forest, marsh and prairie. 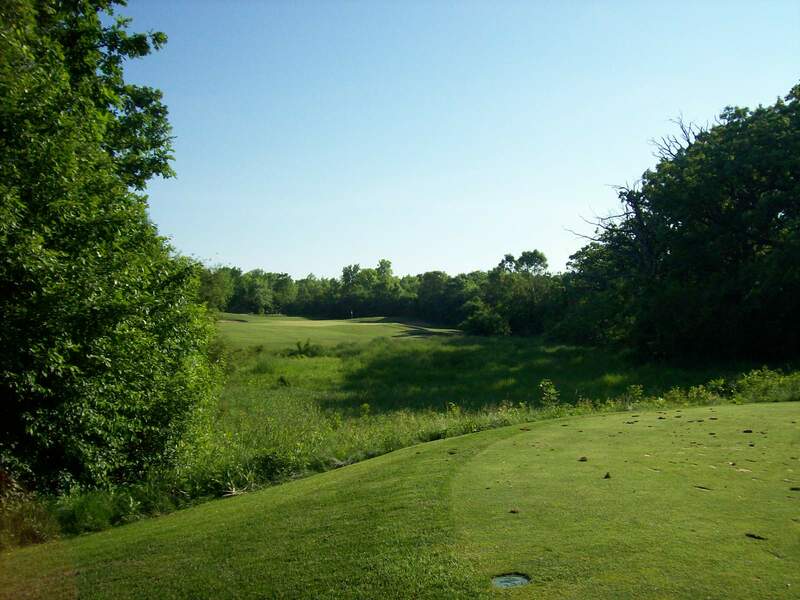 It is the first public course in Illinois to achieve Audubon Signature certification. 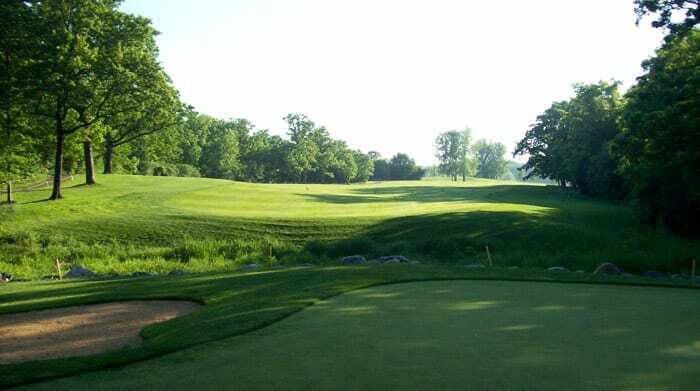 Golfweek named ThunderHawk among the 10 best municipal courses in the United States in 2009 and “Best in State” six years in a row. 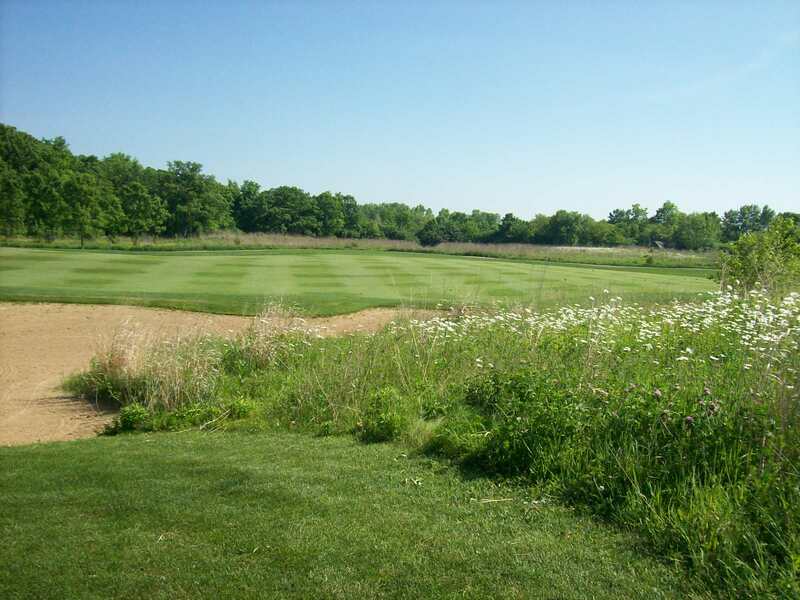 ZAGAT calls ThunderHawk one of “America’s Top Golf Courses”. 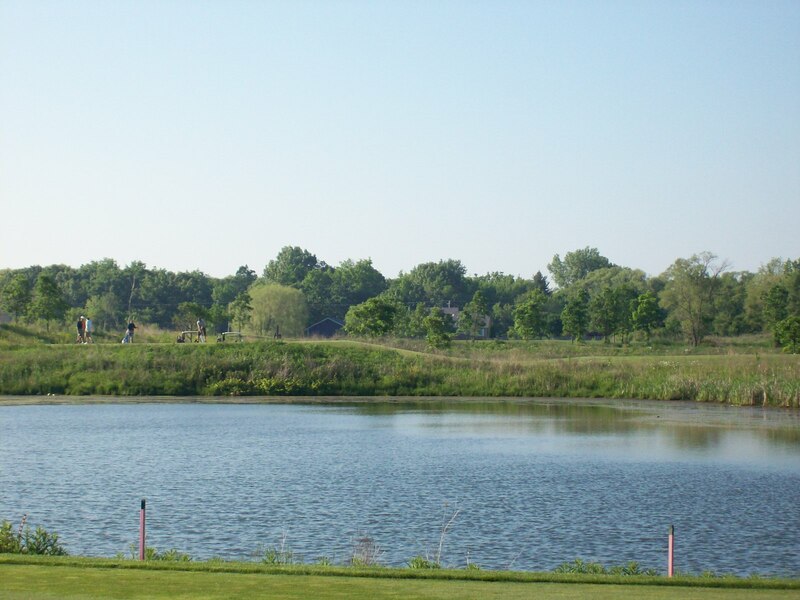 Thunderhawk is one of three facilities managed by the Lake County Forest Preserves, in addition to Brae Loch and Countryside. 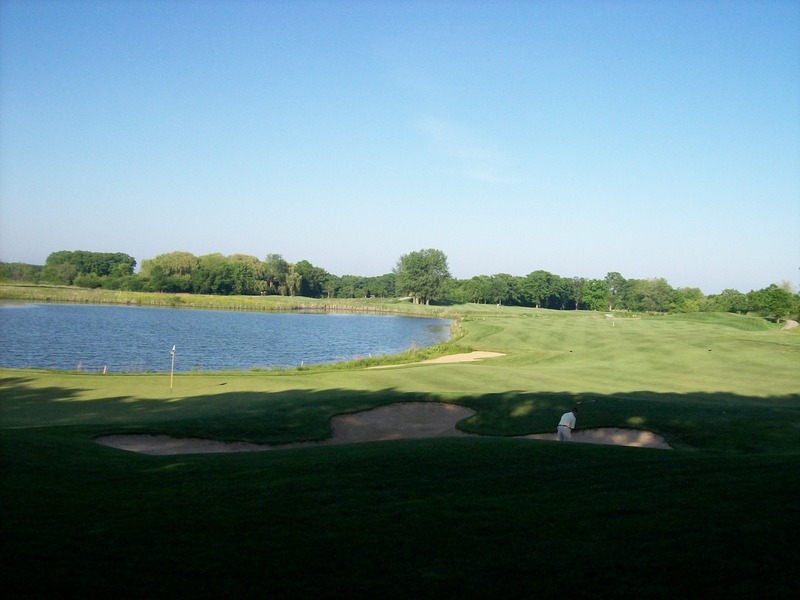 Both are fine facilities, but Thunderhawk is a one of the premier golf courses in the Chicagoland area. 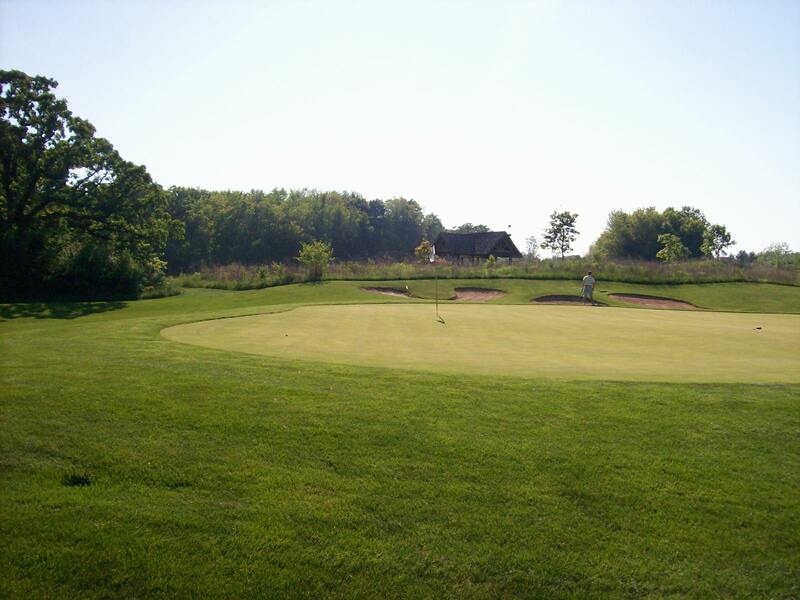 The course is typically maintained at a private club level. 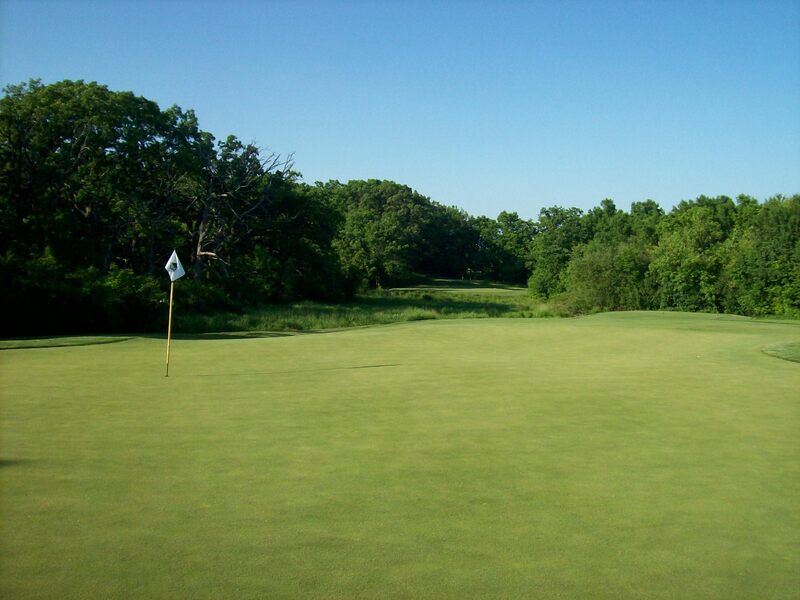 The greens are massive, fast and undulating while the rough can be thick and brutal. 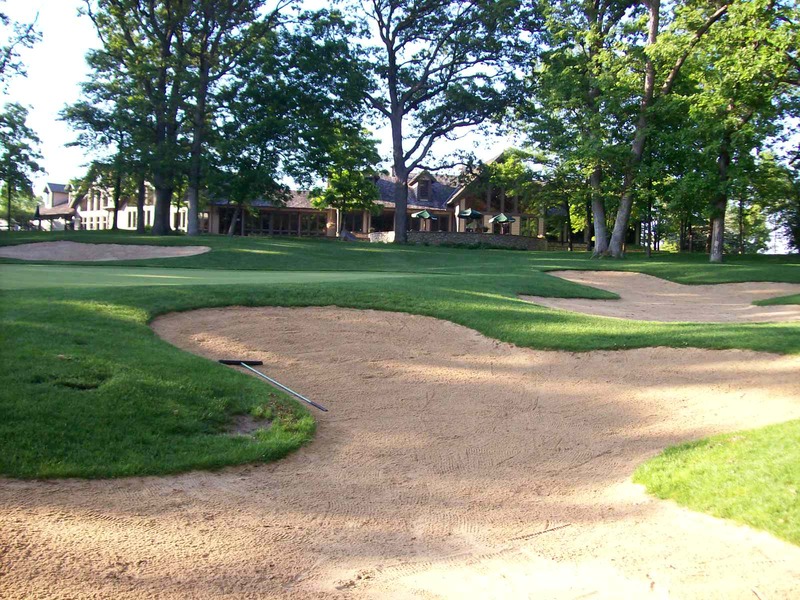 Many holes are protected by deep bunkering, adding another challenge to approach shots. 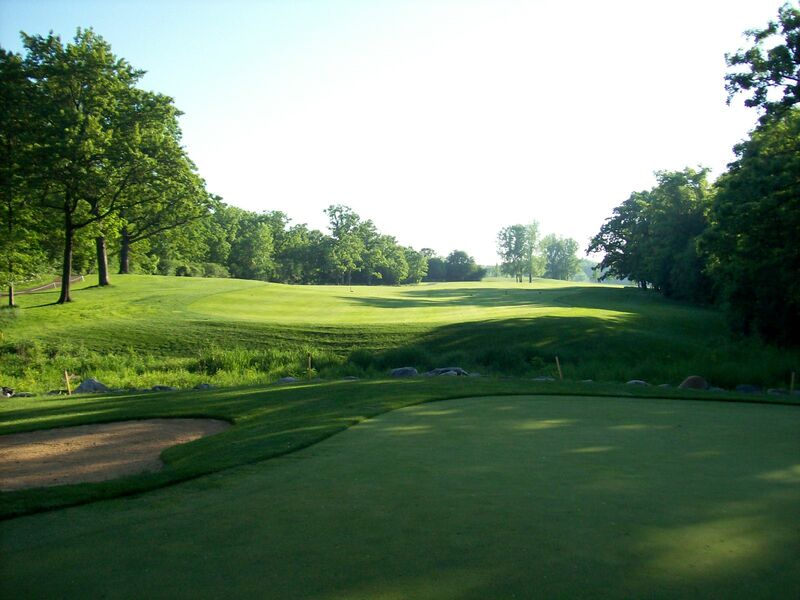 The course layout flows through open and wooded areas, but the final three holes may be among the finest closing stretch in the State of Illinois. All three can quickly turn a good round into a disaster. 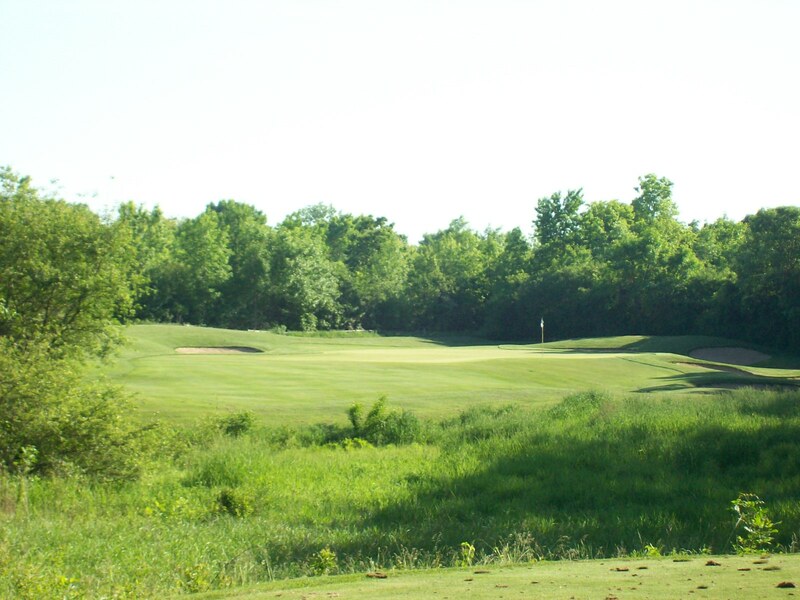 The 578-yard par five 16th hole requires a tee shot as far down towards the end of the fairway as possible to allow for an easier second shot into the disconnected continuation of fairway. Choosing the right club for the second shot on this monster par five is essential because finding a comfortable distance for your third shot is imperative. There is a pond to the right of the 16th fairway, so you’ve got to be careful to avoid the water, yet still find the fairway. 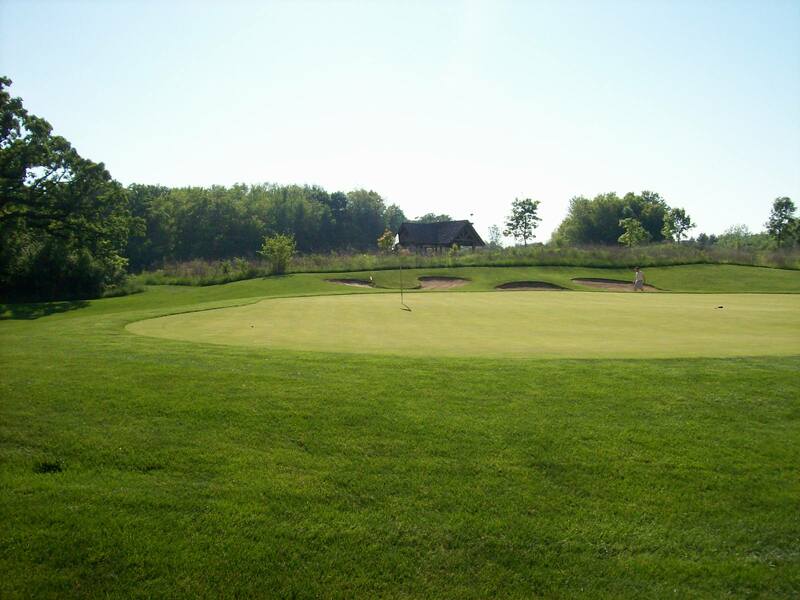 The green is protected by a long bunker that buttresses the pond on the right side of the fairway and a large bunker on the left side of the green. 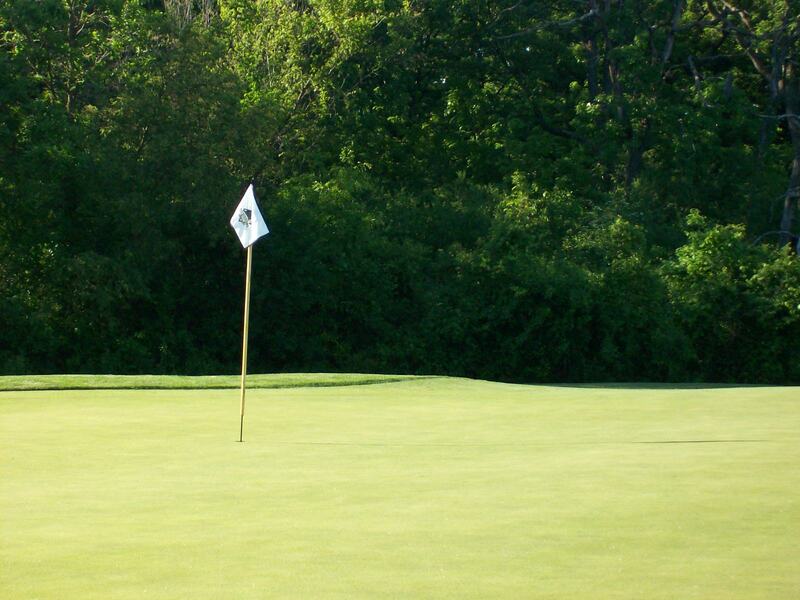 The putting surface is wide, but depending the on the pin placement, the depth of the green could be a problem. Once again, you’ve got to pick the right club or you’ll find the bunkers or the thick rough around the green. The par three, 182-yard 17th hole features the same pond on the right and three bunkers on the left. 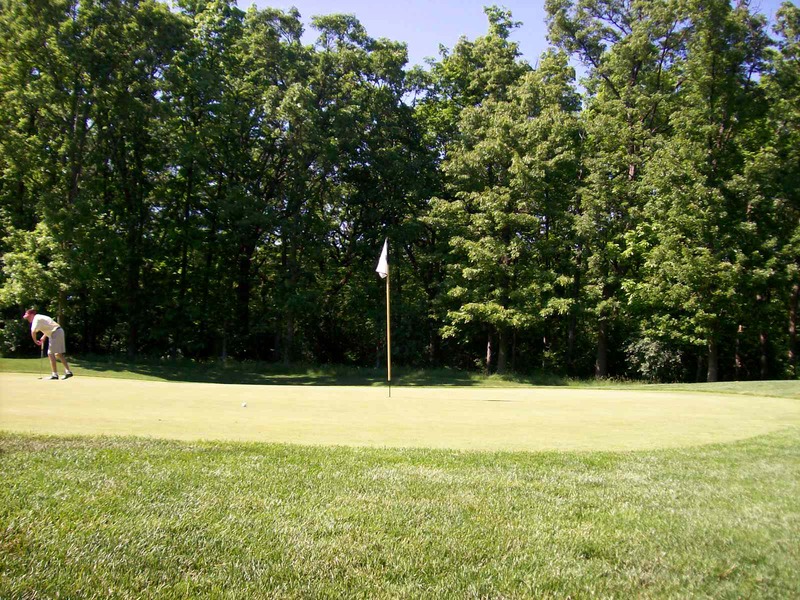 The putting surface is deep, but somewhat narrow and slopes toward the water. When the wind is howling, you could be forced to hit as much as a 3-wood on this hole if the pin is in the back. Since there is no tree protection, the wind often plays a huge role in the actual distance of the hole. Finding the bunkers on the left leaves a treacherous shot out of the sand towards the pond. Once again the rough surrounding the putting surface is often thick, leaving a difficult chunk and run shot the only option. The final hole is a 600-yard beast that requires a bomb off the tee in the right side of the fairway to allow for optimal visibility and placement of your second shot. The hole is a long dogleg left with out bounds to the left. Similar to the 16th, the approach into the green is a challenge. 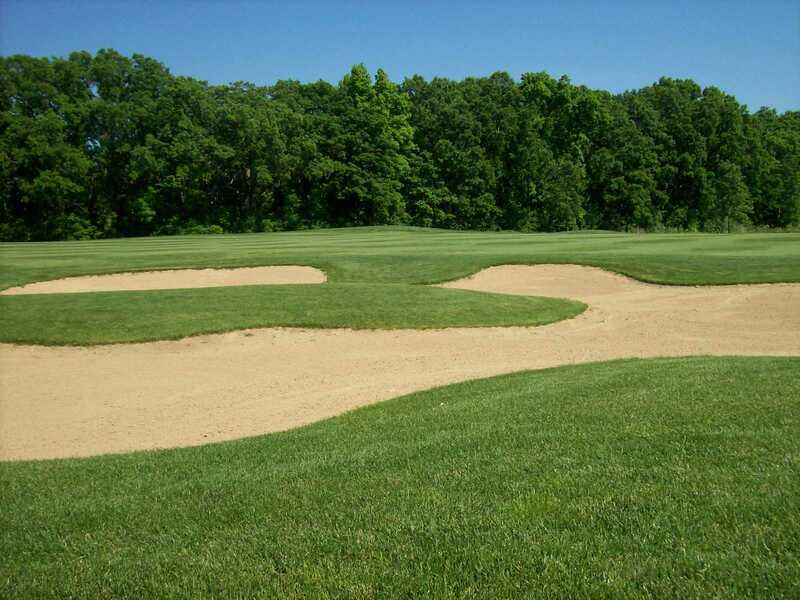 Here the green is protected by a bunker on the left and a small crevasse in front of the green, which means you’ll want to place your approach as close as possible to the end of the fairway – or at your favorite short-iron yardage. 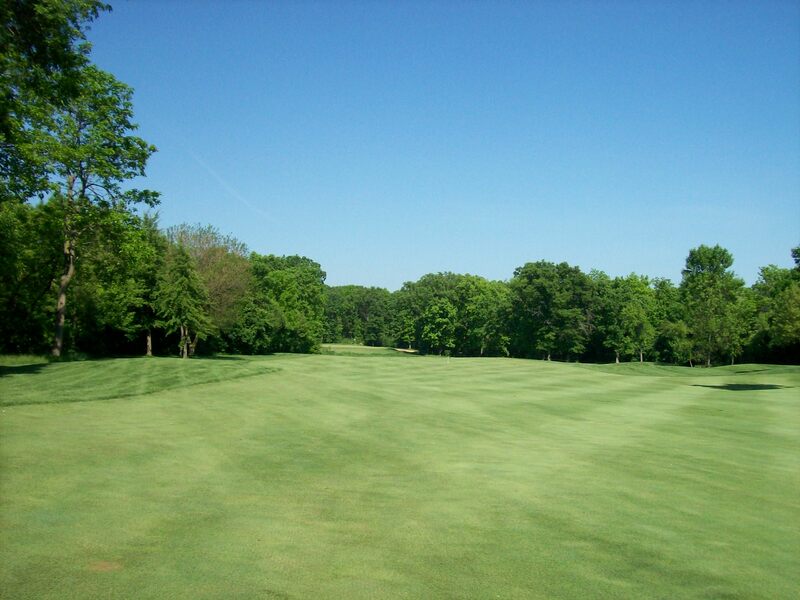 The green is pretty wide, so depending on the pin location you may prefer one side of the fairway to the other. 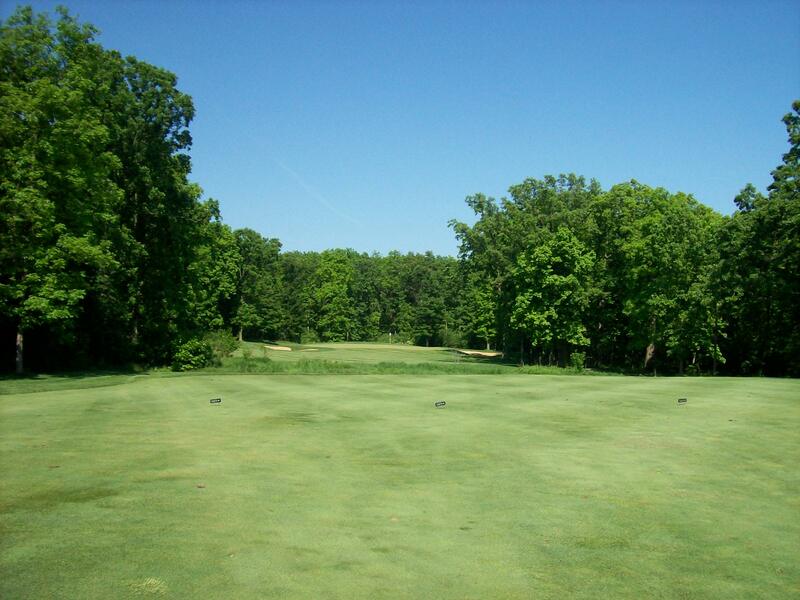 The fairway offers a fair amount of slope near the green – especially on the right side. The challenge with that location is you could be faced with a downhill lie while hitting a wedge. 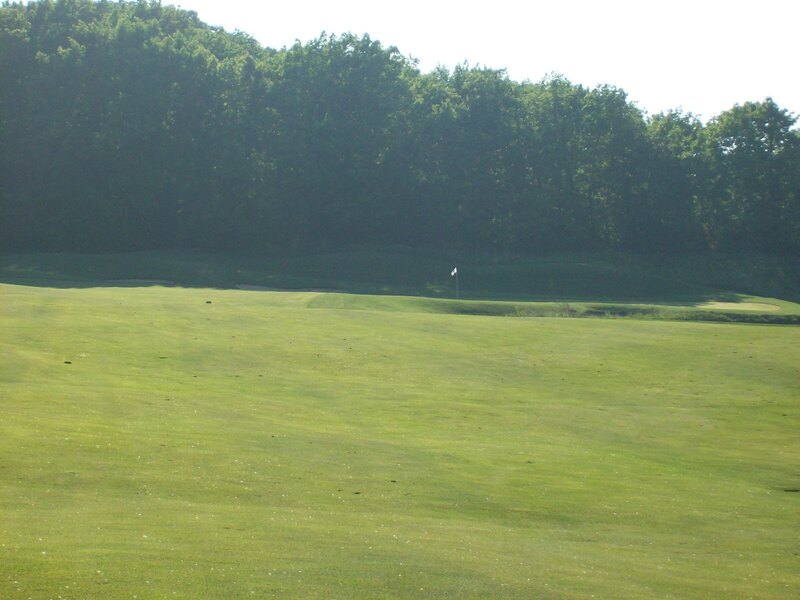 There is also a nice amount of undulation on this green, which is protected by trees on all three sides.